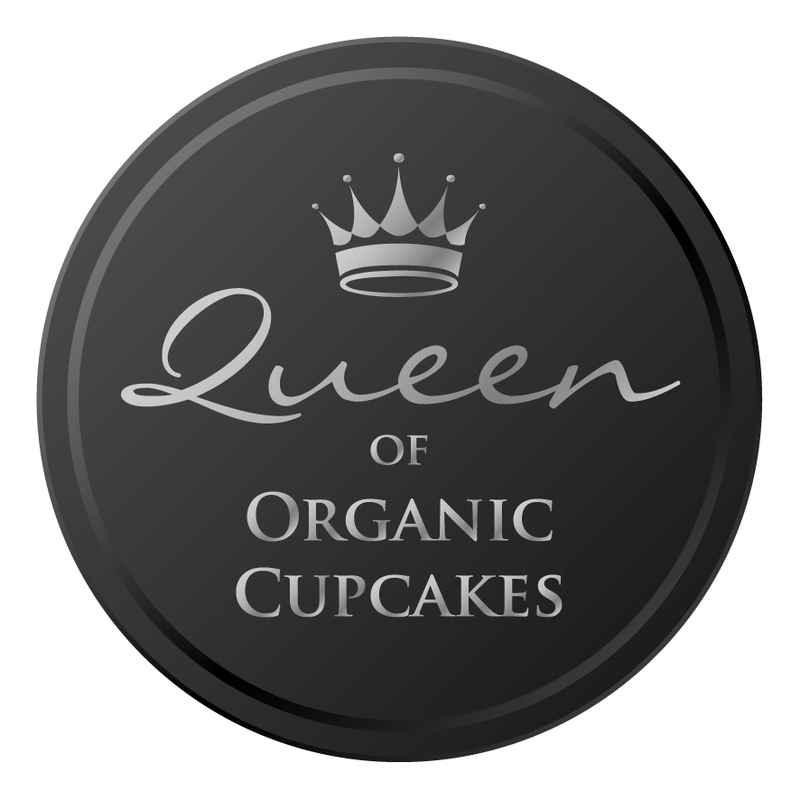 We provide you with tasty homemade Cupcakes Delivered to your London Door at a time of your choice. Freshly made on the day using only the finest locally sourced natural ingredients. Please give us at least 24 hours notice so that we can get the freshest produce for your cakes. We would also ask that you to let us know if you have any dietary requirements/allergies so that we can adapt our recipe for you.